Eating is something that is hard to resist. 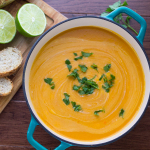 Many are adventurous with what they eat, it might look or sound strange for others but it never tastes bad for them., It depends if you’re the type of person that is open to try something new. 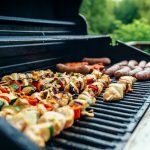 Remember that you don’t have to spend a lot when it comes to food, just look around your fridge or cabinet and be in the mood to experiment. 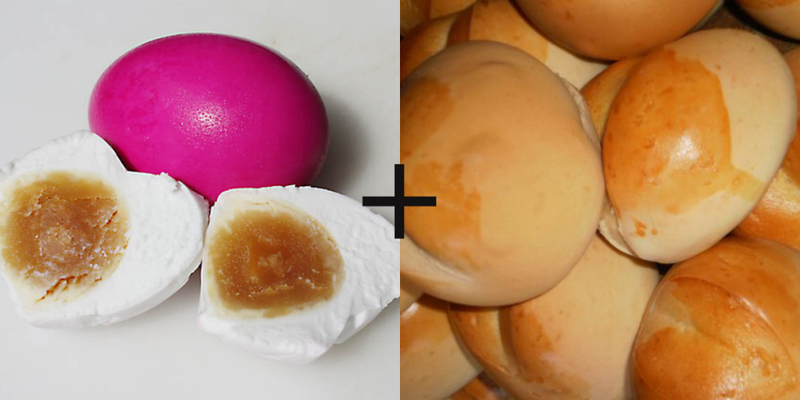 The silliest combination might actually become the best dish you’ve tried in a long time. 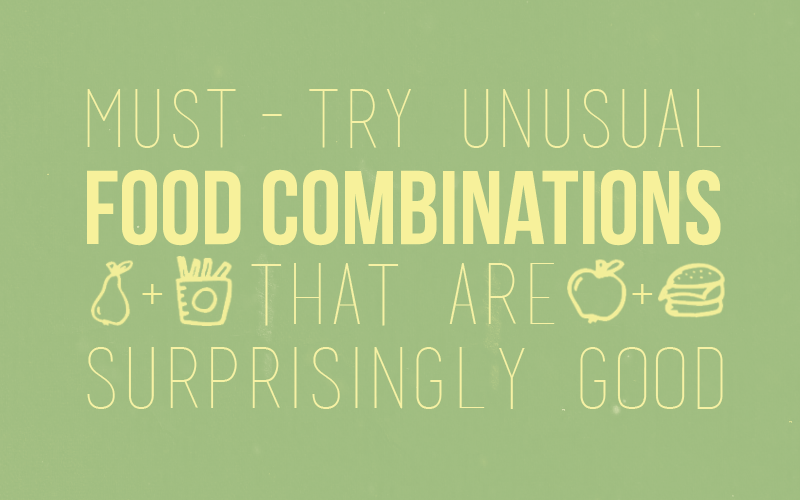 So, I made a list of some unusual and typical food combinations that my friends I can definitely recommend. 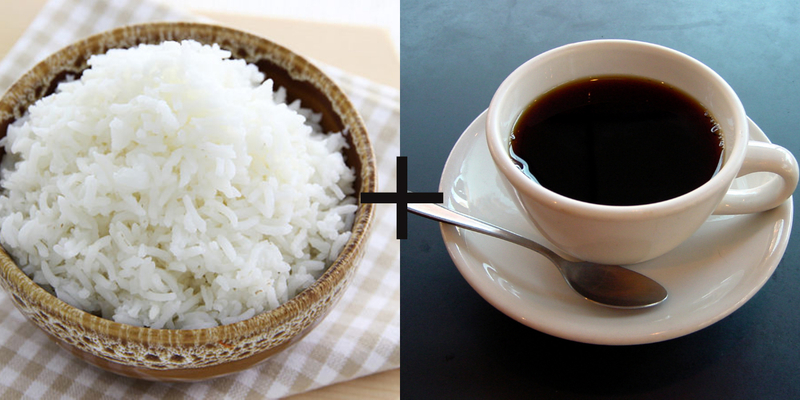 A cousin of mine mentioned that her kids usually eat rice and coffee and said that it was yummy. I haven’t tried it but some of my friends agreed on this one as they are fond of the combination as well. They also suggested that aside from coffee, milo and sugar can be an alternative. 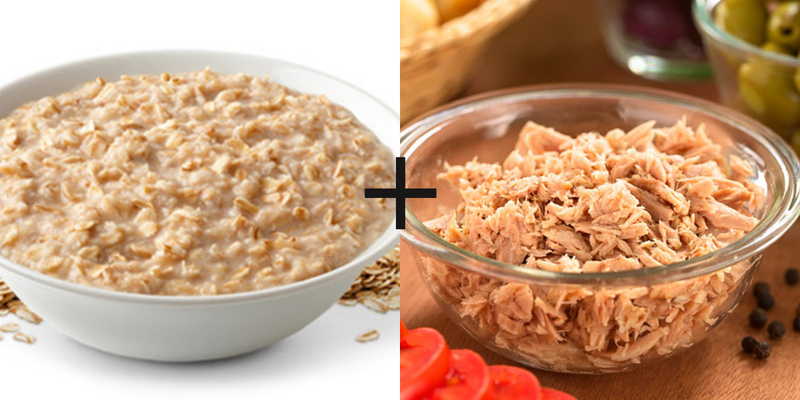 This combination can be perfect for those who are health conscious as oatmeal can be a perfect substitute to rice. Though I haven’t tried it yet, this combination has rave reviews from friends. Being used to sandwiches that are filled with spread, ham, bacon, etc. 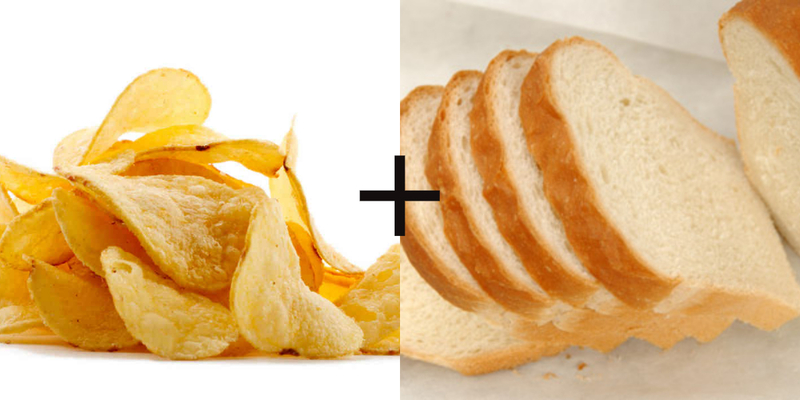 Why not do something new by adding chips in between the bread along with your favorite spread on it? 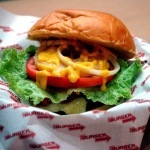 It’s soft on the outside, but crunchy in the inside and will definitley make you feel full. I have to attest to this one to be a great snack that you must try. 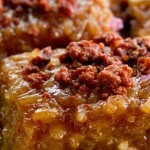 The sweet and salty combination will never fail you that you will still cling to it up to the last piece. It may be a peculiar combination, but dipping the fries directly to a sundae seems to the common routine for many nowadays. 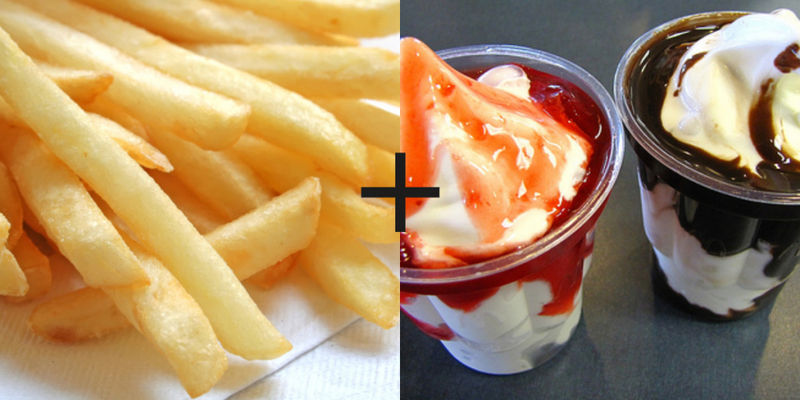 Rather than sticking to the traditional fries and ketchup combination, the sundae does give a new twist when eating fries. 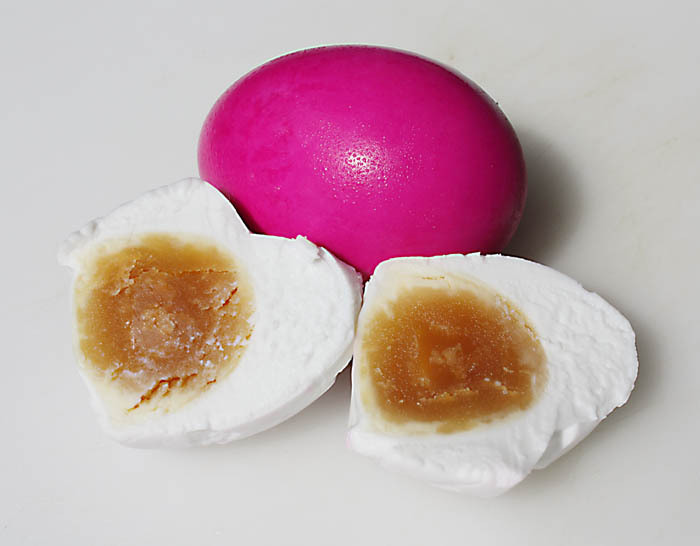 This is one of my friend’s recommendations, the saltiness of the egg compliments the monay. 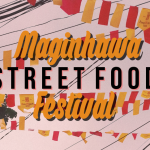 When it comes to snack, fishball, squid ball and kikiam can be one of the easiest to prepare. 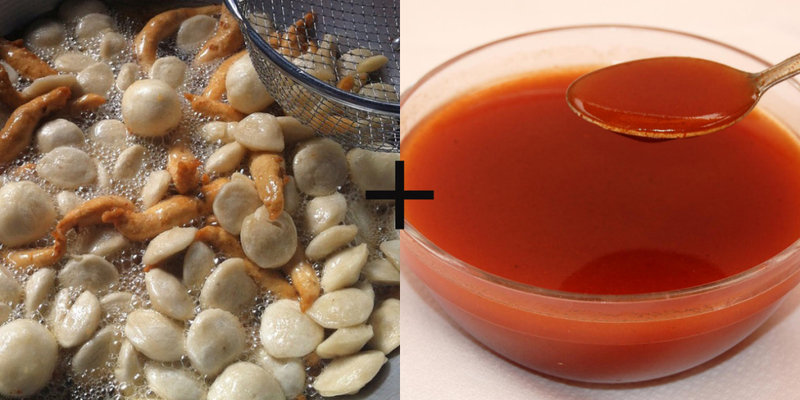 Rather done dipping it to its usual sauce that can be difficult to make, ketchup mixed with vinegar can be a good alternative dip. 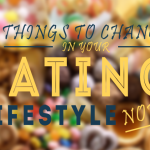 Getting tired of the usual fruits that you eat? 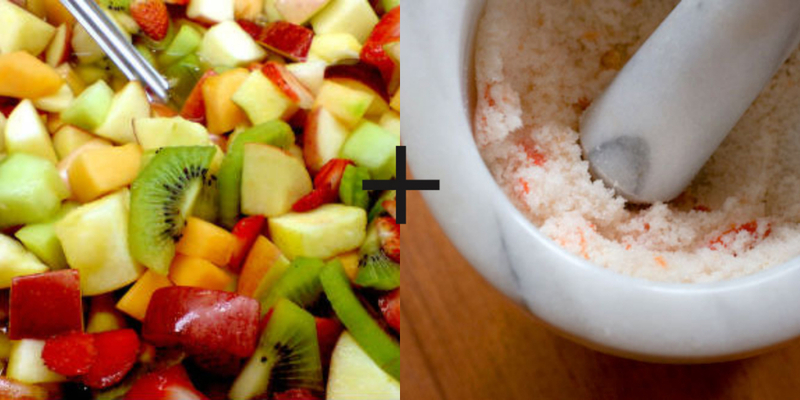 Mixed fruit paired with salt and chili can make a new and exciting impression as it will add some kick on the taste of your favorite fruits. 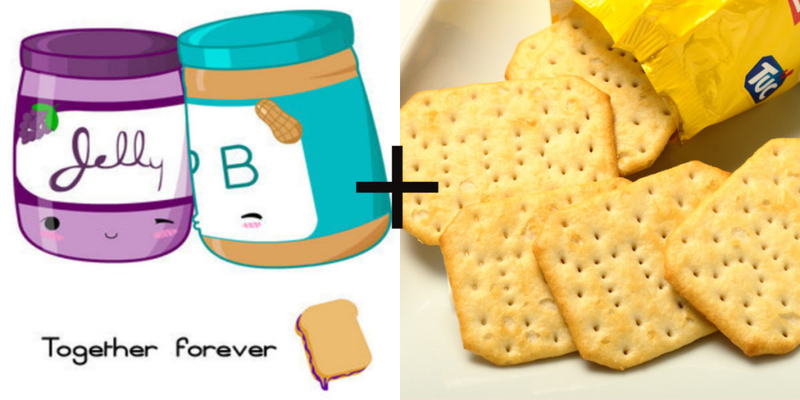 They say “you’ll never go wrong with peanut butter and jelly.” So when your problem is that you don’t have enough bread, crackers can be an alternative for bread. 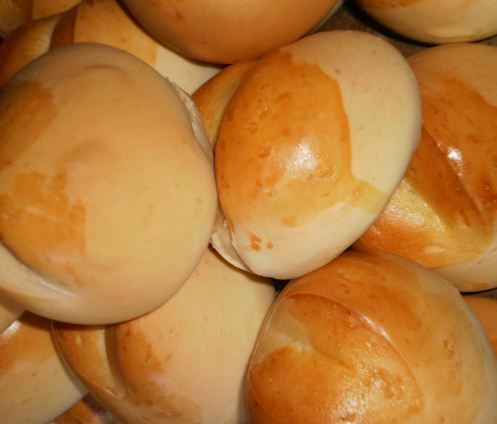 This is one of the popular pair of snack in the Visayan region, not all can be familiar with the “ginamos” and it can sound strange for it to be paired with nilagang saging na saba. 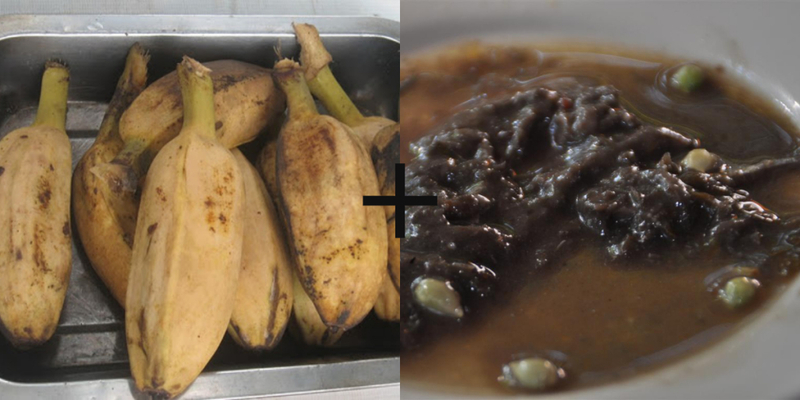 The ginamos that is mixed with calamansi compliments the saging na saba better. Just make sure the saba is not too riped. 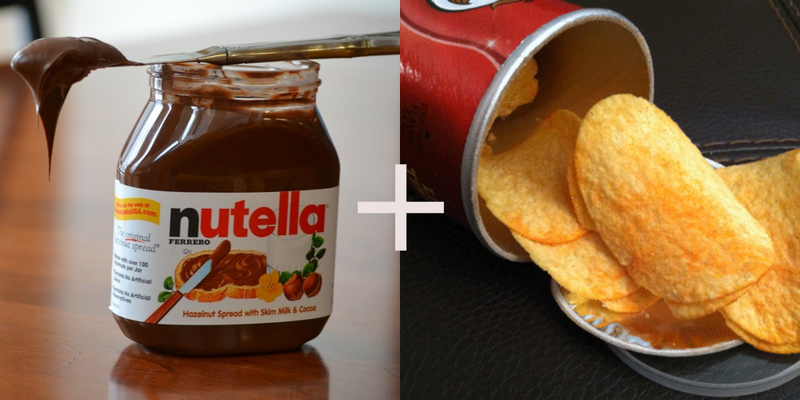 Do you have your own unusual food combinations? Tell us because we’d love to try it!